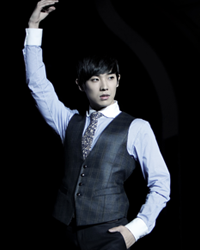 Amazing pictures of Joon!♥ Thanks! Wonderful pics! Thank you so much!